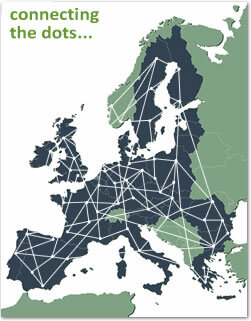 The EUROlocal project team are pleased to announce the first release of the EUROlocal website. This article is posted in the News section, which is essentially a diary of announcements, projects details and related information. Any authorised Contributor can post items to this section. As the News section builds over time, categories of News postings will be added to organise the section into manageable chunks.